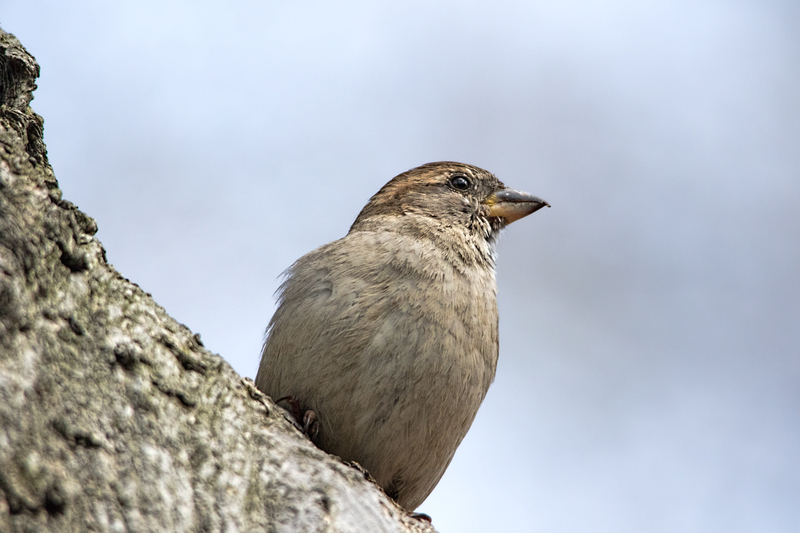 Just because they're common doesn't mean they aren't beautiful: a female house sparrow in Central Park. I had an interesting experience yesterday; a young woman stopped me on a street corner and asked if she could take my picture. I said yes, of course, after laughing and showing her my camera and explaining that I'm usually the one asking. (I'd just walked through Chinatown, where I'd wanted a picture of one of the women selling lychees, but they all said no.) She said she liked my shirt, a flowery rayon more suitable for a tropical vacation than the Lower East Side of Manhattan on a gray but extremely humid day, as though she felt she had to explain why she picked me out. It didn't really matter. At this point I certainly owe the random street photographers of the world my willingness to be on the the other side of the camera. So I smiled and she took two pictures, and she thanked me, and we went our separate ways.